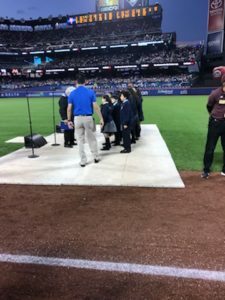 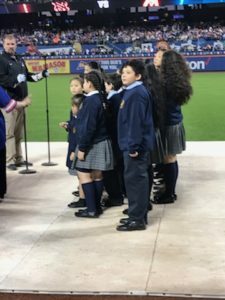 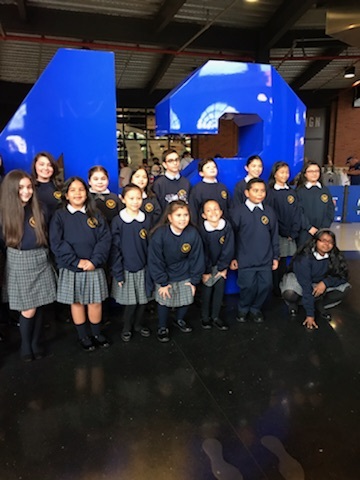 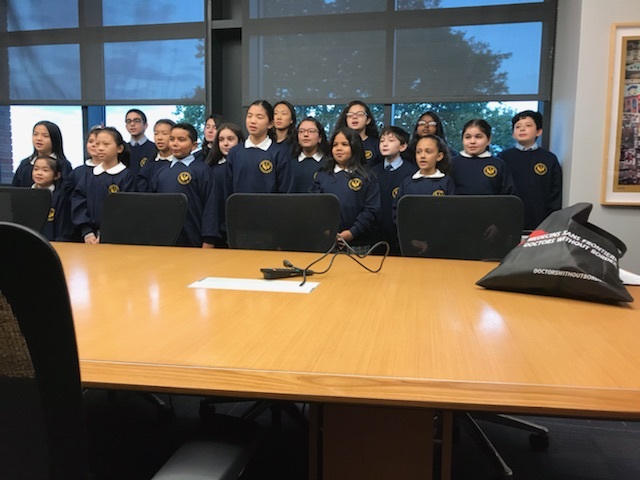 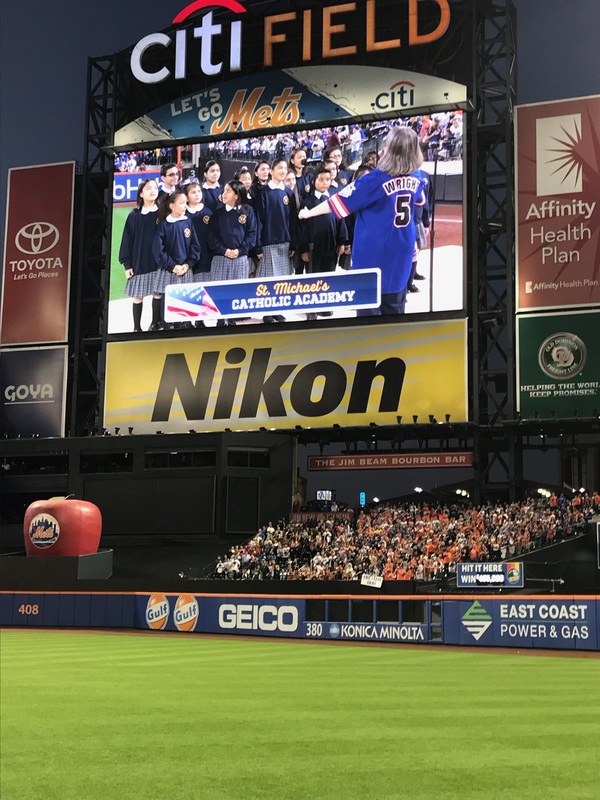 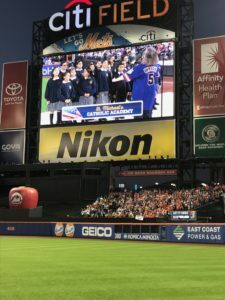 St. Michael’s Catholic Academy’s Recess Choir belted one out of the park when they sang the National Anthem before the New York Mets game versus the Miami Marlins game on Saturday September 29, 2018. Special thanks to the New York Mets and The Flynn O’Hara Uniform Company. 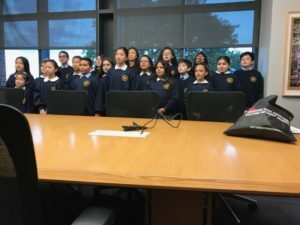 « Previous: Hong Kong Dragon Boat Festival – 2018 – Thank You Cathay Bank!